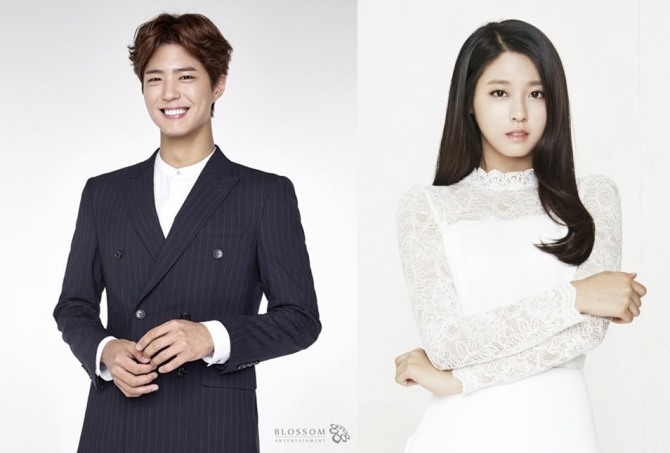 Girl group AOA member Seolhyun will join actor Park Bo-gum and co-host the upcoming “2016 KBS Song Festival,” her agency announced Friday. A source at FNC Entertainment said: “Seolhyun has been confirmed to emcee the Song Festival.” She will be joining Park, who was confirmed to host on Wednesday. The “2016 KBS Song Festival” will take place on Dec. 29, but the location is yet to be announced.